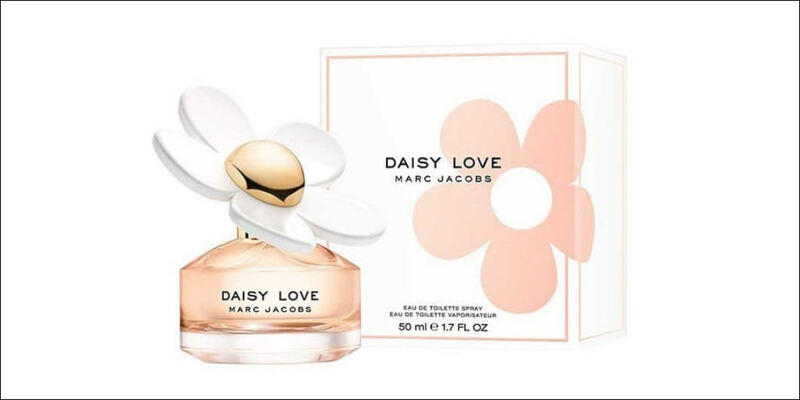 Marc Jacobs Daisy Love Eau de Toilette is the new women’s perfume from the fashion and beauty guru. 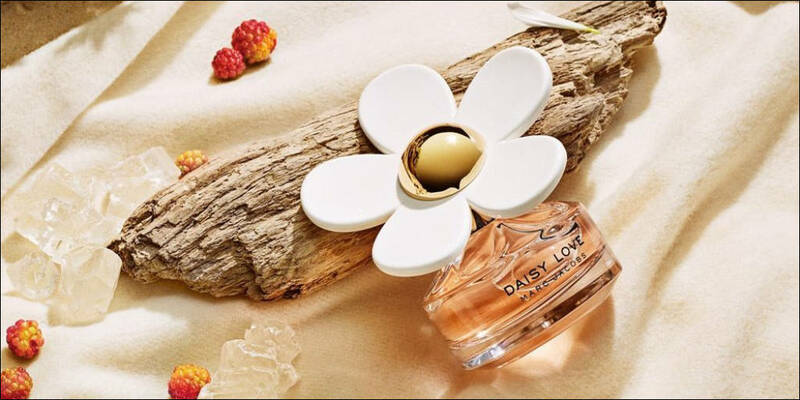 Daisy Love is a radiant gourmand fragrance that fills the air with a contagious love of life. The perfume opens with an addictive and irresistible burst of sweet Cloudberries, entwining with the delicate note of Daisy Tree Petals in the heart of the composition. The Driftwood and Cashmere Musk’s give the fragrance it’s charming, warm glow. Available to buy in a 30ml, 50ml & 100ml Eau de Toilette Spray for women, either online or in-store from Scentstore – an authorised Marc Jacobs UK retailer.